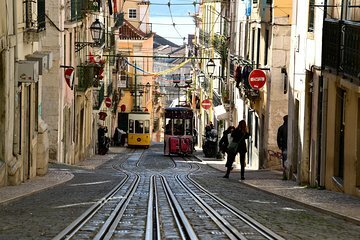 Discovering Lisbon becomes a game on this scavenger hunt tour of the city. Get a link sent to your phone, and then open it to start solving clues that take you around Baixa, Barro Alto, and Principe Real. Along the way, receive tips, stories, and recommendations for the best things to do in the area.